Shakespeare’s Juliet famously discounted the importance of labels, saying “A rose by any other name would smell as sweet.” However, as her story unfolds she learns the social power behind all names. What meaning comes with the name Unitarian Universalist? Why is there no hyphen, and could it be that “Unitarian” is an adjective? Come explore the truth within names this Sunday. 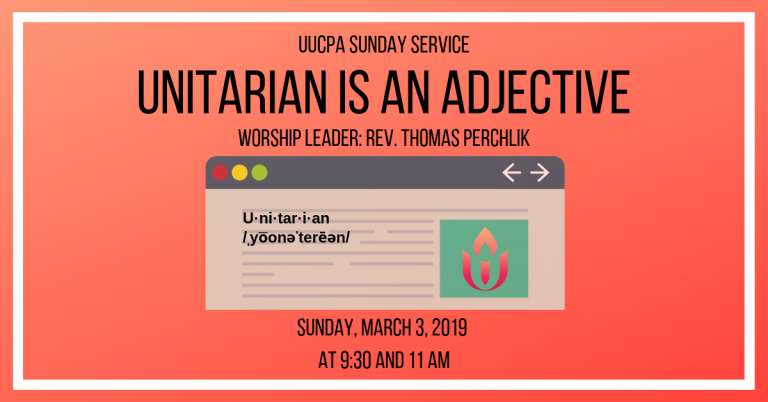 Our guest, Reverend Thomas Perchlik, was ordained in 1991 and has served Unitarian Universalist congregations in Wyoming, Texas, Indiana and Missouri. 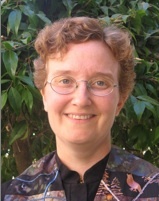 He now joyfully serves Cedars Unitarian Universalist Church, in Northern Kitsap County and Bainbridge Island, Washington.